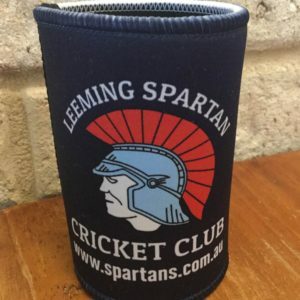 The sponsors who support the Leeming Spartan Cricket Club in the form of Gold Sponsorship are simply irreplaceable and integral to our success. It goes without saying that we are extremely grateful to have them on board. Listed below are the Spartan Gold Sponsors who have kindly signed on to support the Leeming Spartan Cricket Club in the greatest way possible this season! Gold Sponsorship is the second greatest form of Spartan sponsorship, and as such we are incredibly appreciative of, and hugely indebted to these incredibly generous companies! It is outstanding to have a record number of Gold Sponsors this season, and we implore all Spartans to support our Gold Sponsors as often as possible! An enormous thank you to all of our Gold Spartan Sponsors. You are crucial to our success, and we are delighted to have your support! 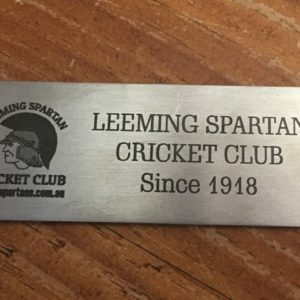 The Leeming Spartan Cricket Club is incredibly grateful for the support that our Gold Sponsors have provided us, and, most importantly, it is an honour to have them as part of the Leeming Spartan family. We sincerely appreciate the fact that our Gold Sponsors are hugely involved in the success of the Club, extending their support above and beyond their enormous financial contribution, these organisations make themselves available for all of our functions and events, and for that, we thank them immensely. Thank you to our Gold Sponsors for their support in season 2017/18, and we look forward to seeing you throughout the season! In addition to our wonderful Gold Sponsors, please be sure to check out our Platinum Sponsors, Gascoigne Leather Centre and Crystal Finance, whose immense support is crucial for our Club.